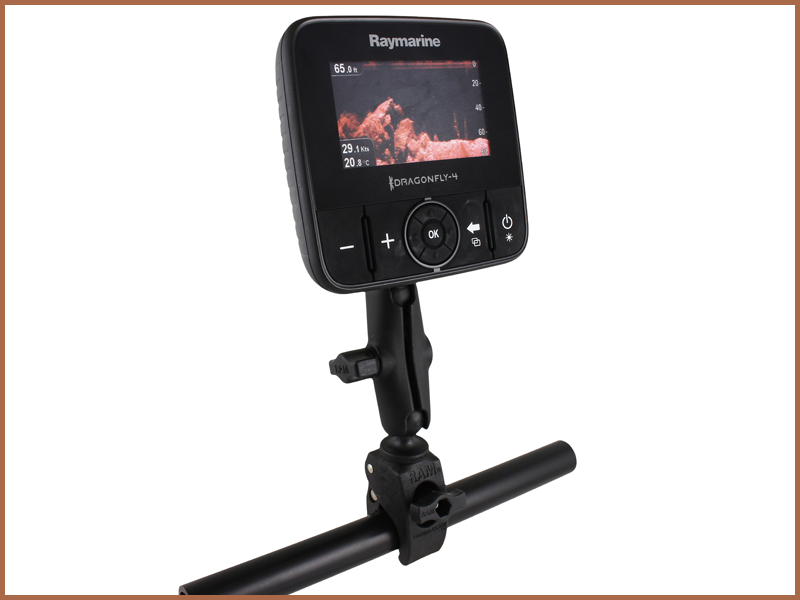 The Dragonfly 5DVS is equipped with dual-channel CHIRP sonar - see structure with DownVision™ and target fish with conventional sonar. Dragonfly 5M comes with GPS built in give you the choice of Navionics, C-MAP by Jeppesen or Raymarine LightHouse compatible charts. 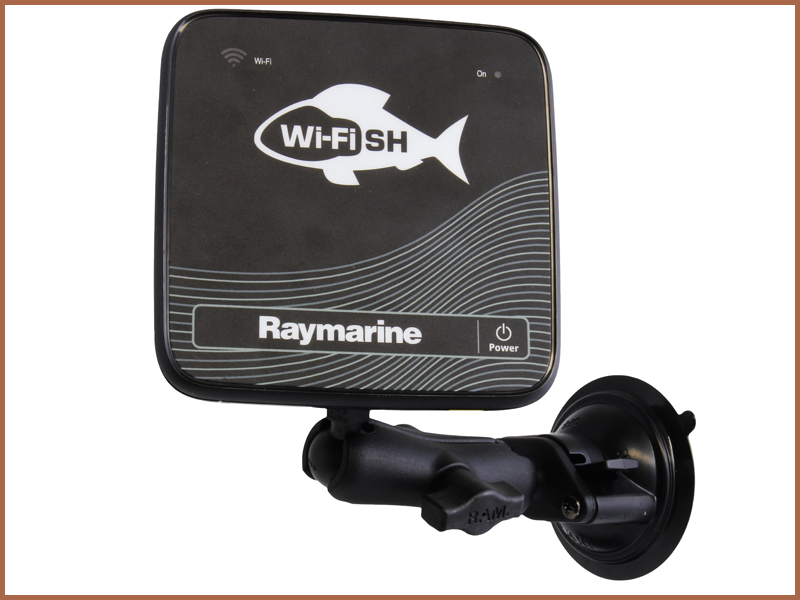 CPT-DVS Transom mount CHIRP DownVision™ and conventional CHIRP sonar transducer included with 5DVS. 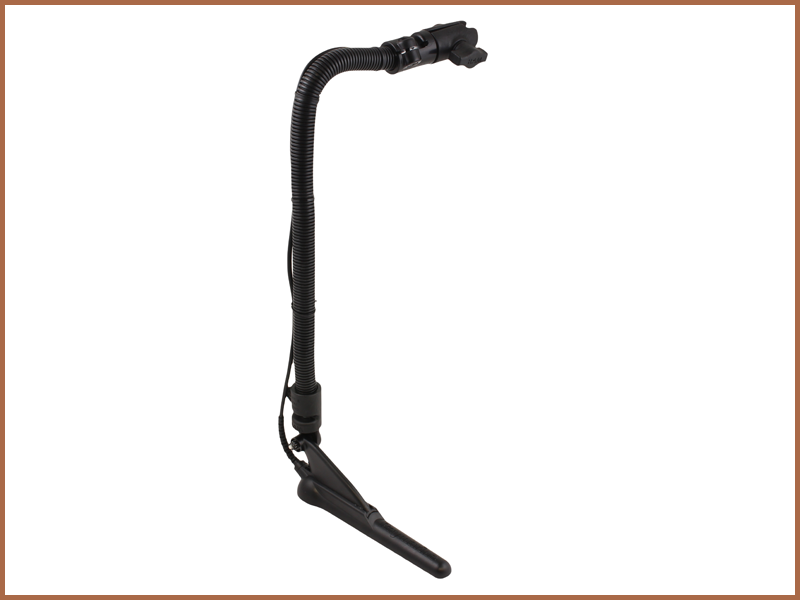 No transducer included with 5M model. 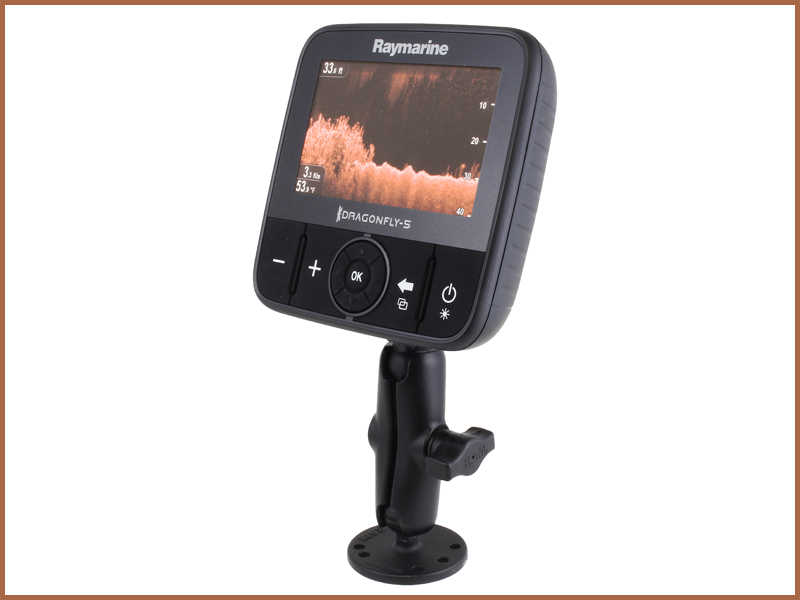 5.0" Super-Bright LCD Fish Finder with Dual-Channel CHIRP DownVision™ and Fish-Targeting Sonar. *Price exclusive of tax and delivery costs. Prices subject to change without prior notice. 5.0" Super-Bright Fish Finder LCD with 10Hz GPS Chartplotter. No Sonar. 5.0" Super-Bright LCD Fish Finder with 10Hz GPS Chartplotter. No sonar. 5.0" Super-Bright LCD with 10Hz GPS Chartplotter. No sonar.